Grateful parents, her entire community, and now the country at large is hailing Alice a hero for her bravery and selflessness. 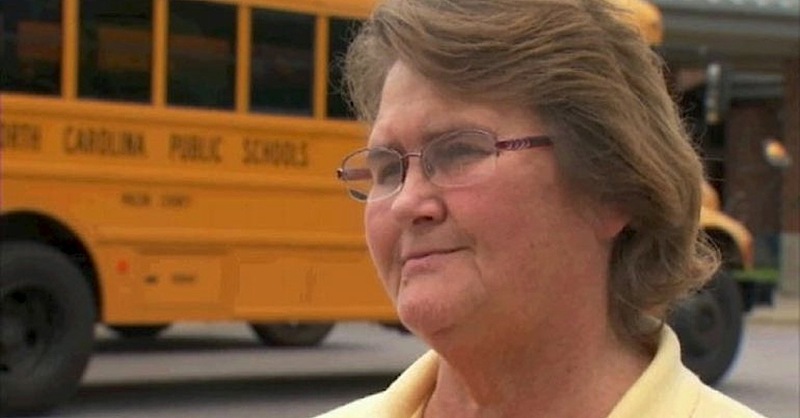 “I thought of the kids,” she told WLOS. “I was real nervous. I always thought I’ve been a tough woman but this really scared me. It did.” She sounds pretty darn tough to me. The couple faced felony charges, including attempted murder. This article was republished from littlethings.com. You can find the original post here.